Posted on the Guardian April 4, 2019. 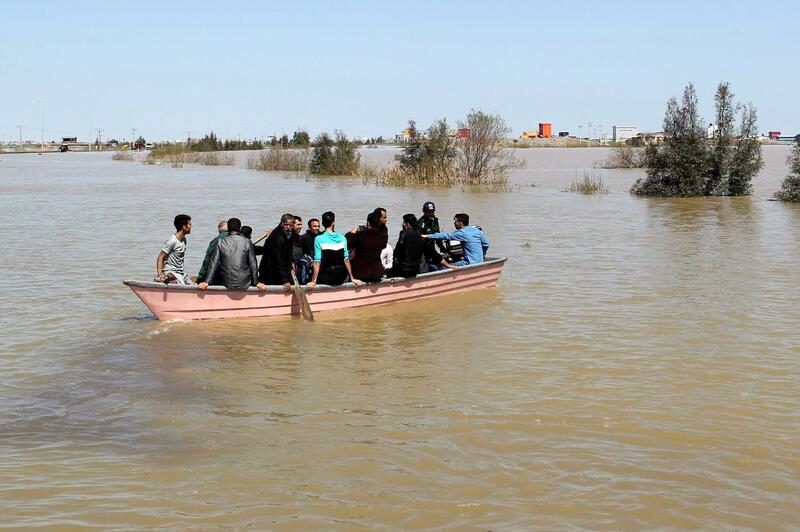 See Iranian floods in pictures. Meanwhile Arab states are facing a water supply emergency they need to coordinate an urgent response to, with per capita resources expected to fall by 50 percent by 2050, the UN Food and Agriculture Organisation (FAO) has warned. Posted on Middle East Eye, April 5, 2019.